Try download and install Multibyte MFC Library for Visual Studio 2013. 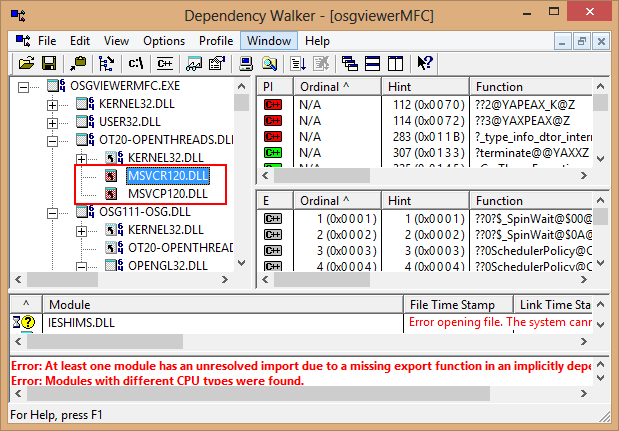 You can solve this problem by downloading Multibyte MFC Library for Visual Studio 2013 and install that. However note that VisualStudio has deprecated MBCS support in MFC, and unicode is preferred. Recently I was asked to build a MFC application, and it worked on my development PC, but after packaging all the dlls, the application does not run, and an error with 0x00000007 pops up. In some circumstances, to use C# Winform or other .Net objects in MFC applications, the “/clr” directive should be used in the MFC project settings. However, it is found not always possible to use “/clr” to avoid conflicts with other projects in the same solution. The workaround is to apply “/clr” on a specific cpp file, rather than on the entire project! 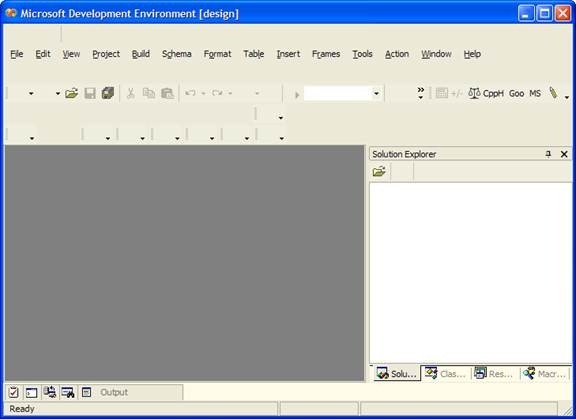 The basic idea of this implementation is to use the class CWinFormsControl<NameSpce::WinformClass/UserControlClass> to host .Net Winform or UserControl. 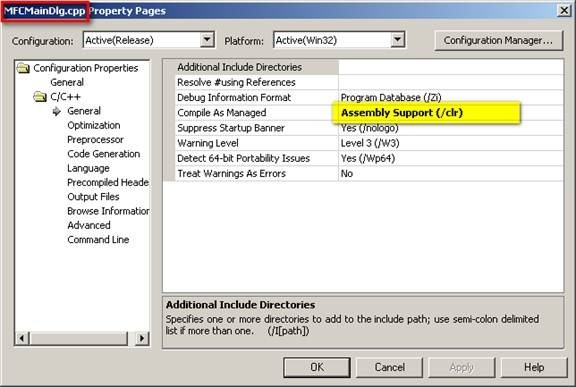 Most Visual C++ project settings can be setup using the Project Properties dialog, but not all. In my recent project, I am trying to host Windows Form in MFC (VS2002), and the directive “/clr” must be used. Once “/clr” is used, some other directives such “/GL” must be disabled to avoid incompatibilities. After searching MSDN, I have found that “/GL” is related to “Whole Program Optimization”, but even after disabling the whole program optimization in Visual Studio 2002, it is stated that the “/GL” switch is still turned on. I have tried every setting, but have no way to disable this, and this is clearly shown in the final command line.